When you are injured on someone else’s property, perhaps a business or homeowner, you may have a claim based on premise liability. Sometimes an injury arises due to a defect with the property itself or in other cases the injury is the result of a failure to properly maintain the property. At M. Blake Heath, Trial Attorney LLC, we are experienced premise liability attorneys who can help you recover when you are injured on someone else’s property. 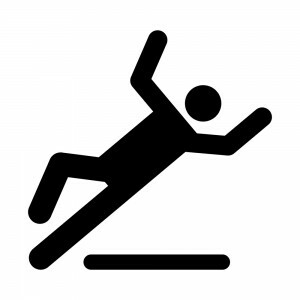 Falls or trips in parking lots or sidewalks due to holes and depressions in walking surfaces. If you or a loved one has been injured while on someone else’s property under circumstances similar to the examples listed above, then you may have a claim. 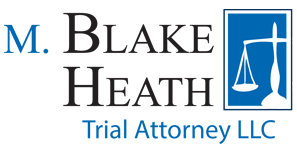 Contact the attorneys at M. Blake Heath, Trial Attorney LLC to learn more about how we can help protect your rights.